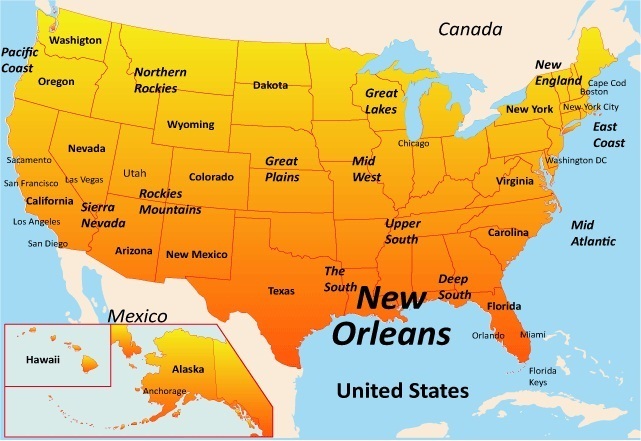 Located along Mississippi, New Orleans is the largest and most important city in Louisiana. The city plays a significant role in the country’s economy, being one of the biggest inland ports in America. The city exhibits rich cultural diversity, as reflected in its population, food, music, and calendar of festivals. 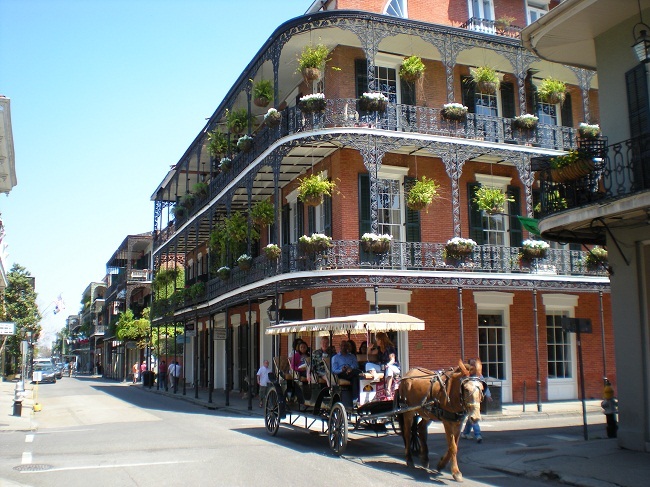 New Orleans boasts of numerous top-rated attractions, which should never be missed. 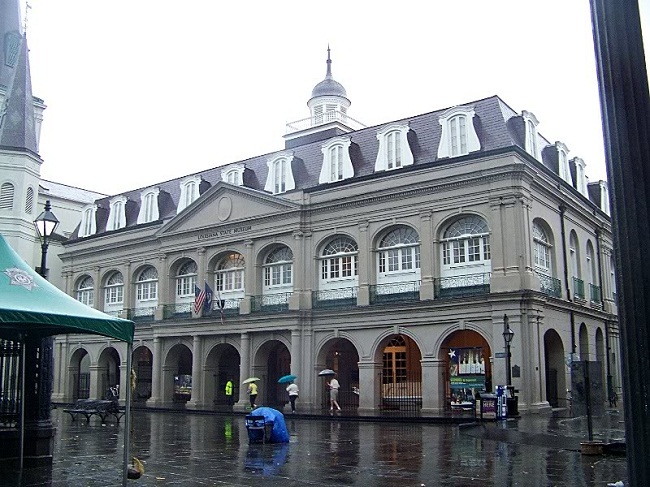 Start your journey by visiting the French Quarter, located at the centre of the old town. Notice the French influence, as evident from the wrought iron balconies, fountain decked courtyards, red-tiled roofs, and the arcades of the 17th and 18th century buildings. 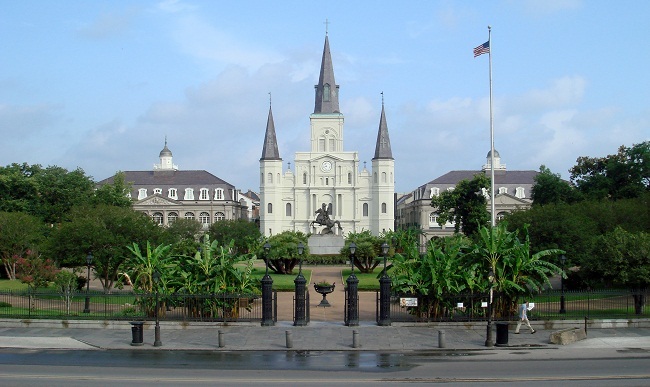 Explore Jackson Square, the main square in the French Quarter, featuring an equestrian effigy of Andrew Jackson. 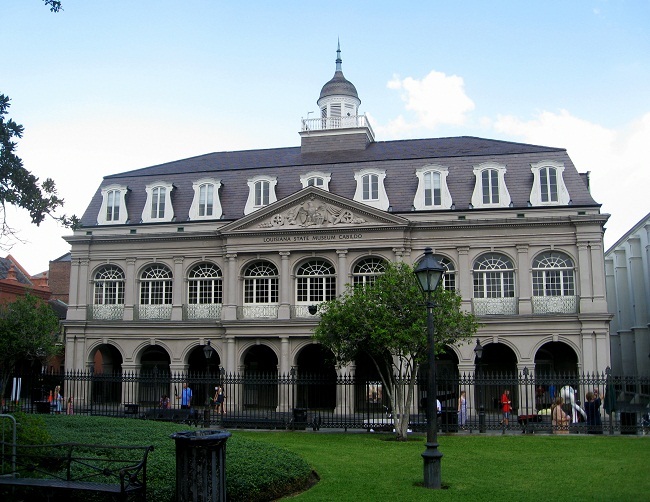 You can also visit the nearby Louisiana State Museums – the Cabildo and the Presbytere. 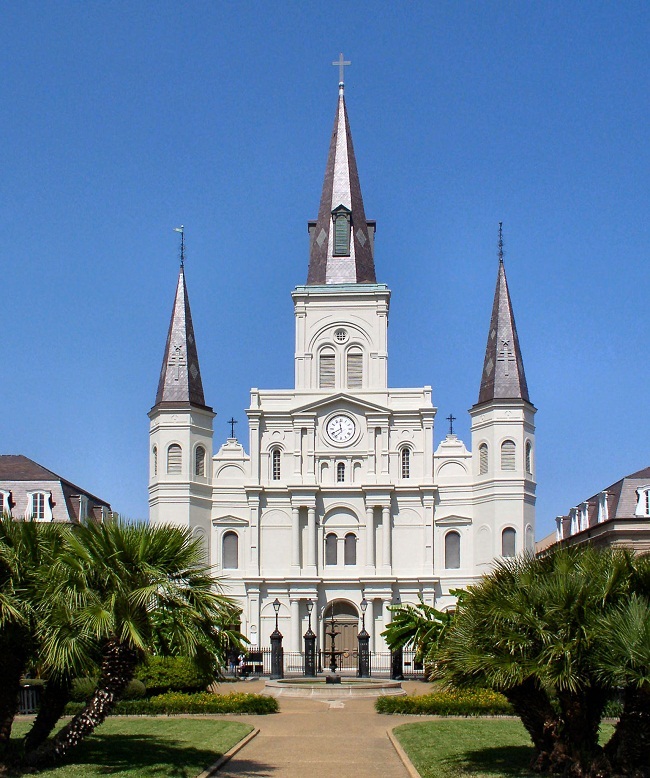 You will also come across St Louis Cathedral, one of the most prominent landmarks in the square. Then head to the City Park, a prime attraction for the tourists housing several varieties of trees in 1,300 acres of space. 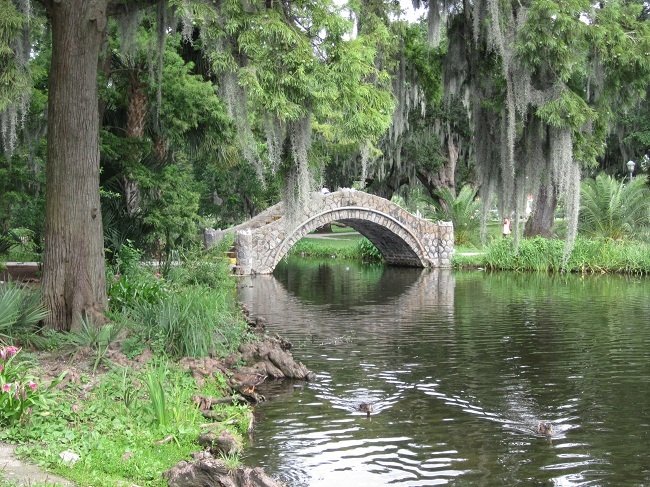 Following its devastation in 2005, caused by Hurricane Katrina, the park has been remodeled and repaired. 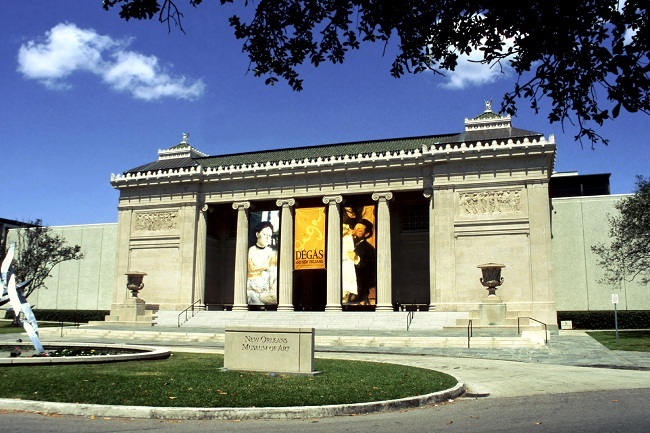 In the southern part of the City Park, you will find the New Orleans Museum of Art that has excellent exhibits of American and French art. Another attraction in the museum is the Besthoff Sculpture Garden that features old trees, lagoons, and walking paths. Then take a trip to the Mardi Gras World to get a feel of the renowned Mardi Gras celebrations, for which New Orleans is famous. 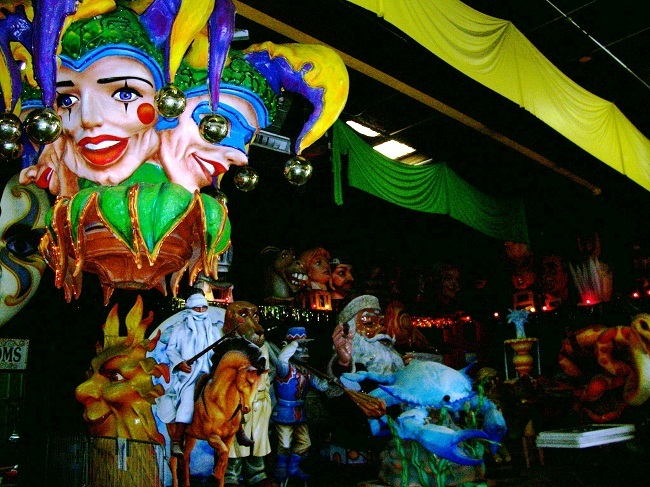 At the Mardi Gras World, you can view different kinds of figures, costumes, huge floats, and well-sculptured props. 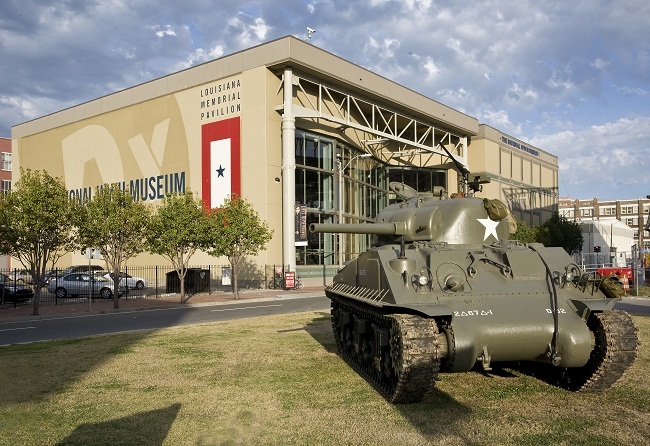 You can get a glimpse of history by visiting the National World War II Museum. Here, the stories of the soldiers are told through oral histories, diaries, photographs, films, and artifacts. 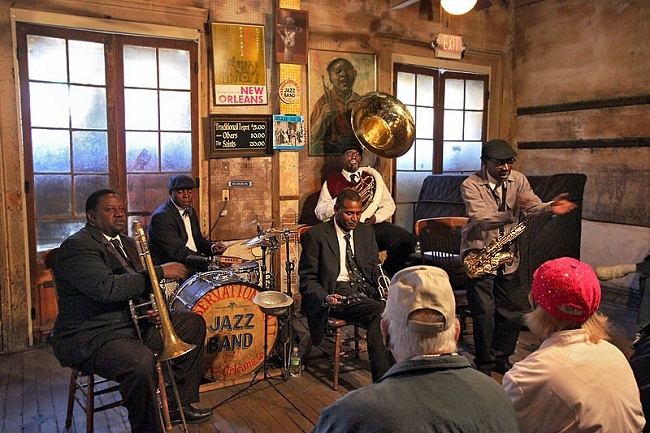 Then stop by the Preservation Hall, an institution famous for jazz music. Inside the small building, you will find traditional jazz music by the local artists. Therefore, the city of New Orleans with its rich history and diverse culture promises to be an ideal holiday destination.